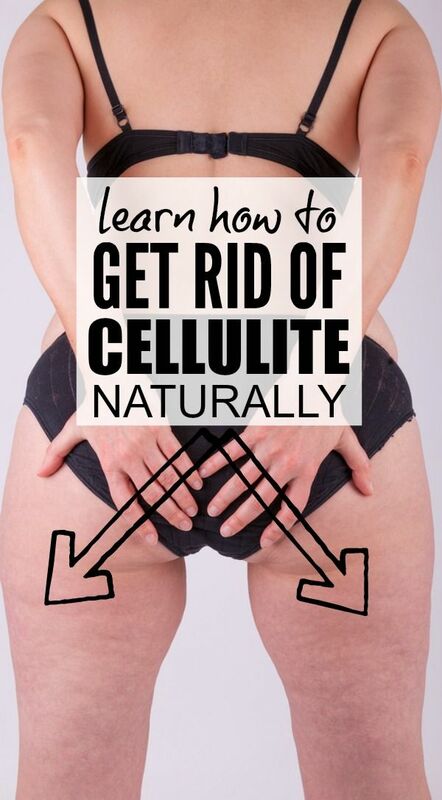 Fashion Magazine: HOW TO GET RID OF CELLULITE NATURALLY! If you’re looking for cellulite remedies that don’t cost an arm and a leg (and that don’t require any extra time at the gym! ), this tutorial will WOW you. By using 2 all-natural ingredients you probably already have in your kitchen pantry, Michelle Phan will teach you how to GET RID OF naturally so you can kiss those dimples on your bum and thighs goodbye. Let me know what you think…and good luck!